TRON’s projects now include much more than just its own blockchain with a working digital currency. In addition to the purchase of BitTorrent, the TRON Foundation has announced that it intends to launch a decentralized exchange soon. The TRON Foundation announced yesterday the launch of a first demo version of their local Exchange (DEX), called TronWatchMarket. The exchange should be completely decentralized and allow trades between TRON Tokens TRX10 and TRX20. One of the goals is to increase the complete TRON network. The exchange had to be completely decentralized in this case and no hybrid decentralized exchange, such as Binance for example. On the TronWatchMarket Trial Network, all trades are signed with the help of a Smart Contract. For the time being, no real digital currency is used until the Exchange finally runs on the Mainnet. Furthermore, there will be bots for the test phase that trade on the exchange to simulate real-time market conditions. 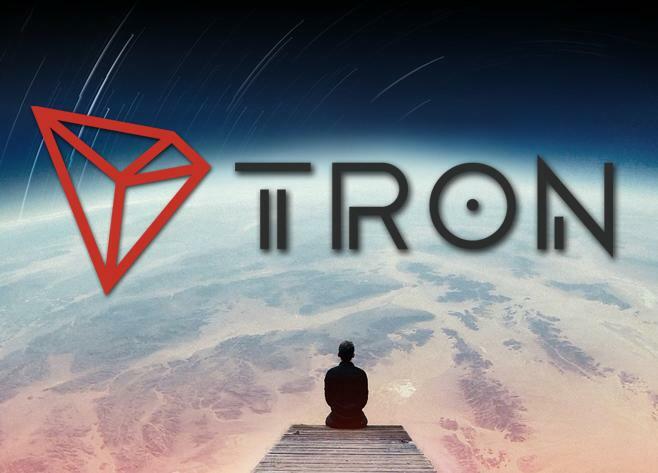 The company continues to invite all TRON supporters to contribute to the further development of the exchange. A first live demo can be viewed here. There is no launch date available yet.